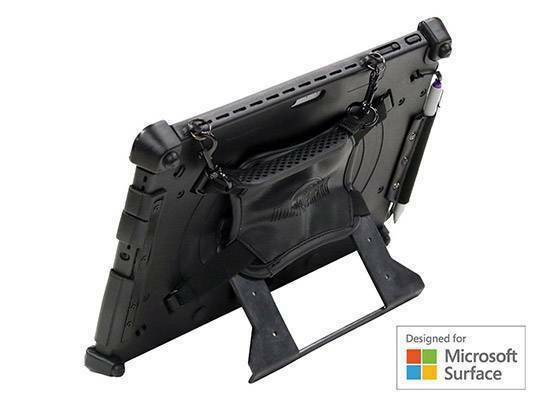 Protect your Microsoft Surface or iPad and the valuable information it contains with these rugged cases that stand up to real world enterprise grade wear and tear. Business and education clients need extended functionality over mere drop protection. Users need to securely carry their device for extended periods of time as well as mount it in an variety of locations including in-vehicle, counter, wall, tripod, or other surfaces. Extend functionality further by adding PCI-compliant point-of-sale magnetic strip readers and PIN pads.Get in touch for more information or visit the web shop. 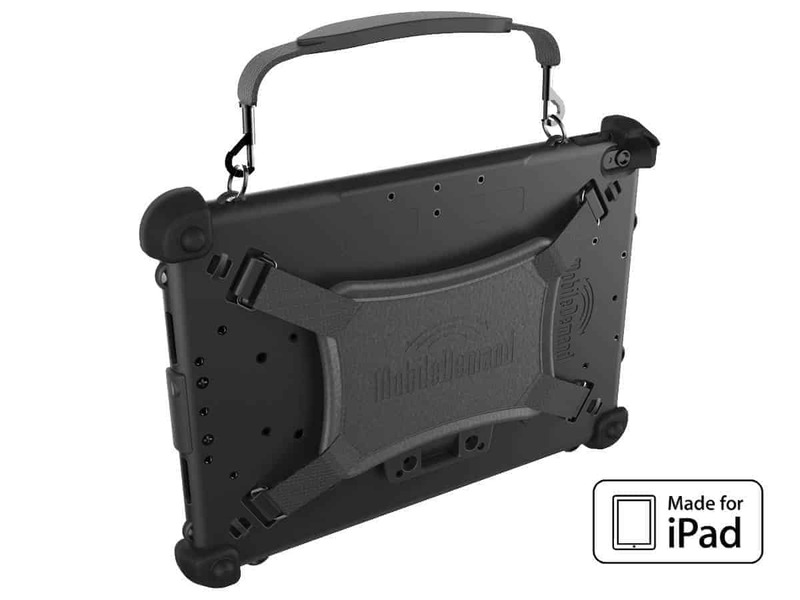 No other case has the proven ruggedness, is easy to carry and hold, mountable, or ready for add-on functionality like the new MobileDemand rugged xCase for iPad. Compatible with Apple iPad Pro 10.5″, Learn more.